Without knowing how much the brush is worth, the rest of the products add up to $135, so this set is truly a steal! 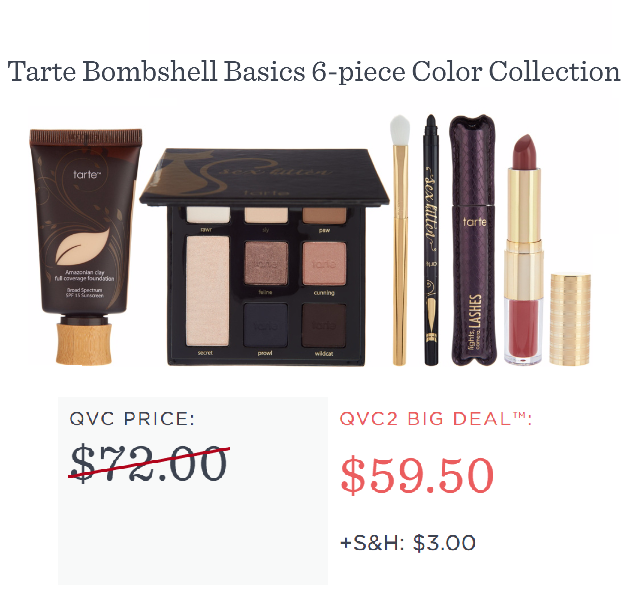 The QVC2 Big Deal runs from 9pm Eastern to 9pm Eastern, so this will only be good for the next 23 hours at the time of this posting. Grab yours now at QVC.com!